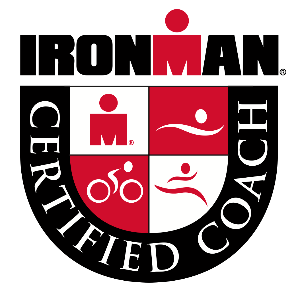 This training plan is designed for those who are looking to achieve a lifetime peak performance at the half-Ironman distance. If time is no object and you have trained as much as 18 to 20 hours a week in the past, then choose this training plan. The plan is 20 weeks long and comprise an 8-week base phase, a 6-week build phase, and a 6-week peak phase. It includes two optional tune-up races: a sprint at the end of Week 12 and an Olympic-distance race at the end of Week 16. Every fourth week is a recovery week and the last 10 days constitute a tapering period. You will train 4 times per week in each discipline. This includes a weekly bike-run brick workout. The brick falls on Thursday in odd-numbered weeks and on Saturday in even-numbered weeks. The plan begins with 8,500 yards of swimming, 6 hours and 15 minutes of cycling, and 2 hours and 56 minutes of running in Week 1. It peaks with 12,850m of swimming, 10 hours and 10 minutes of cycling, and 4 hours and 55 minutes of running in Week 17. Happy training! Running Strides: Run 4 x 20 seconds @ speed intensity with 40-second active recoveries immediately after completing today’s main run workout.